Mali is very different from Northern Rhodesia (Zambia). Look at the map of Africa. 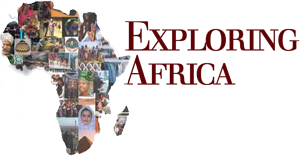 You will notice that Mali is situated in the Sahel region of West Africa. The Sahel is the region that borders the Sahara desert to the north and the savannah regions of West Africa to the south. Nearly 70 per cent of Mali is arid or semi arid, and thus unsuitable for cultivation of crops. 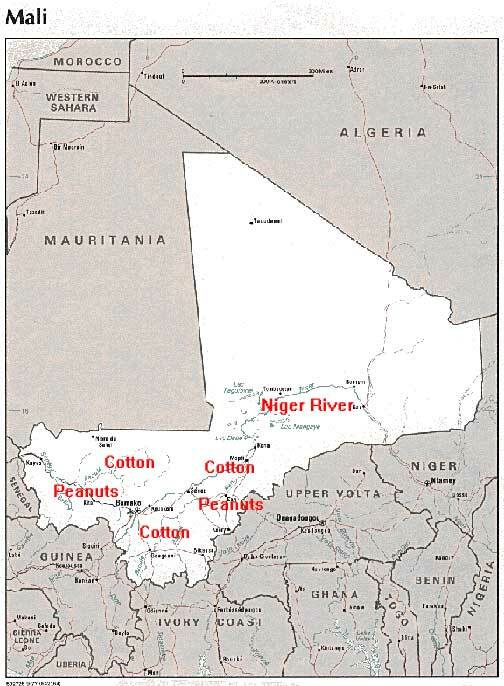 Consequently, the majority of the population of Mali lives in the southern part of the country in regions adjacent to the Niger River that flows through Mali from west to east (see country map). Mali is named after the historical kingdom of Mali that you studied in Module Seven (A): African History. 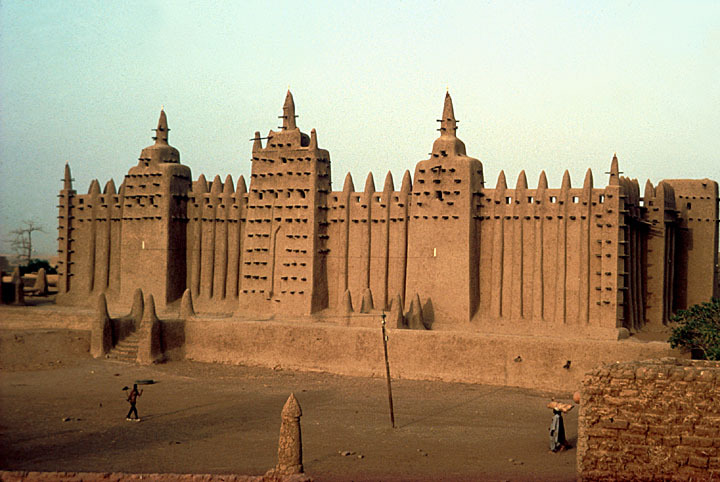 In fact, contemporary Mali was once part of three great African kingdoms, Ghana, Mali, and Songhai. You will remember that these kingdoms became strong and powerful in part because their governments were able to control the extensive trade that took place between peoples and kingdoms in North Africa and peoples and kingdoms in the savannah and forest regions of West Africa. 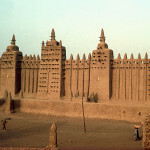 Mali was a center of trade, education, and Islam in West Africa. Many factors went into the decline of these West African kingdoms. However, some economic historians think that the rise of the Atlantic trade with Europe and the Americas diverted trade from the Saharan trade routes, thus lessening revenues to the strength of the Sahel kingdoms. 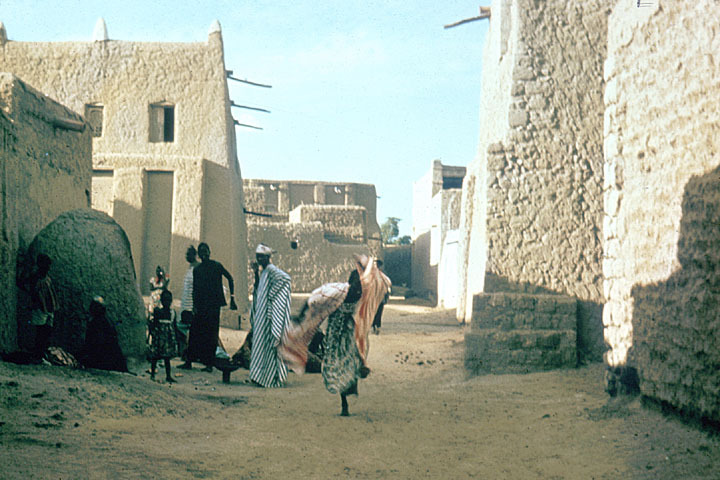 European traders and missionaries visited the area of Mali as early as the beginning of the 19th century, but European nations showed little interest in this area prior to the Scramble for Africa. 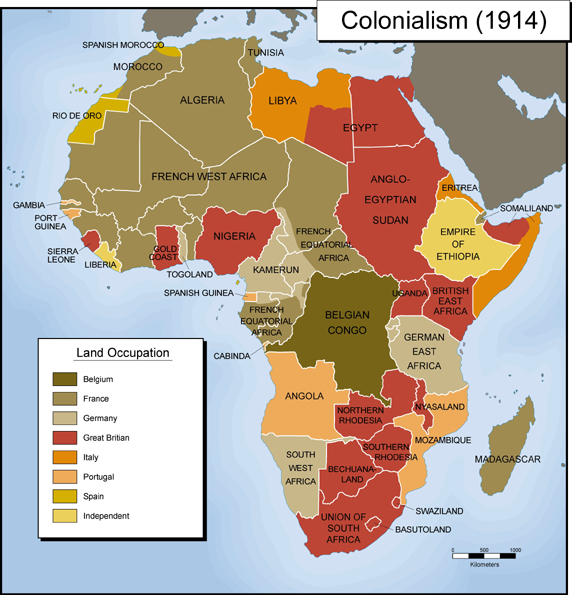 Of all the European powers, France showed the most interest in the Sahelian areas of West Africa, and by the early years of the 20th century, France had colonized large regions of West Africa ( Map Colonialism 1914). 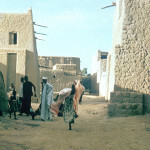 Mali -or the Soudan, as the French called it -was part of the large colonial unit called French West Africa that stretched from Senegal on the Atlantic Ocean in the west to Chad in the east, from the borders of Algeria and Libya in the north to present day Cote D’Ivoire and Benin in the south. 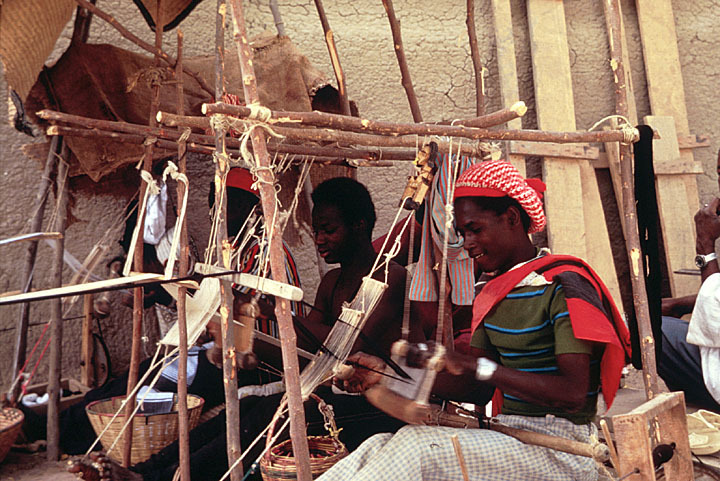 As was the case in Northern Rhodesia, economics played an important role in the Soudan during the colonial period. France did not want any of its colonies to be an economic drain on its resources. Consequently, the French wanted the Soudan to provide revenues necessary to support the colonial endeavor. Moreover, France, as with the other colonial powers, was interested in using its colonies to support the economic interests of French businesses. Mali had no substantial mineral resources so the colonial regime turned to agriculture to provide resources and revenues to support the colonial agenda. 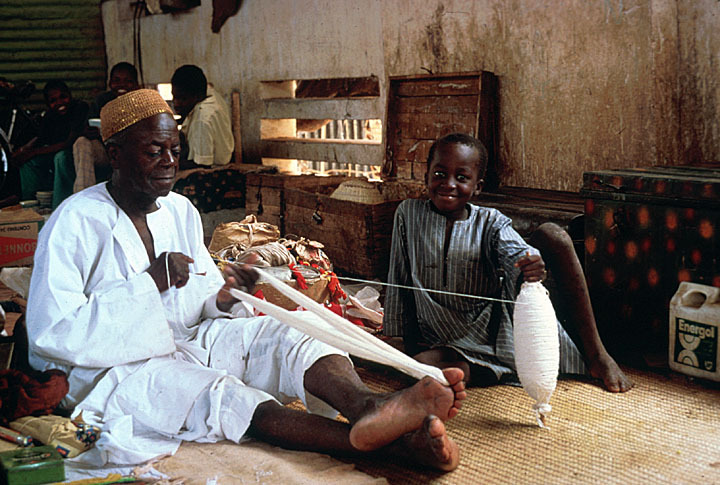 By the 1920s, the French had decided to promote the large scale cultivation of cotton to form the basis of the colonial economy of the Soudan. 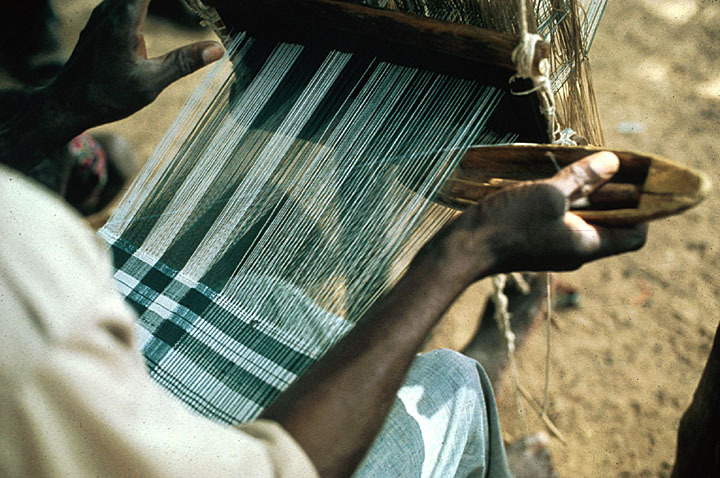 Cotton was grown in this area before the beginning of colonialism, supporting a vibrant small-scale textile industry that included spinning cotton and weaving the cotton threads into beautiful cloth. Decision Making: What is the Best way to Produce Cotton? 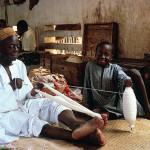 In promoting cotton production, the French colonial officials were not interested in supporting the local textile industry. Rather, they wanted to use cotton exports to raise revenues to pay for the expenses of colonialism and to provide cotton for the French textile industry, which at this time, was dependent on imports from the United States. Once the colonial officials had made this choice, they had to devise a strategy for expanding cotton production. They faced a basic choice: should they support the development of large plantation-type cotton farms, similar to the large farms that produced cotton in the southern United States, or should they encourage the small-scale Malian farmers to expand their cotton production? Below are a number of factors that French colonial officials may have taken into consideration as they made their decision on which cotton production strategy to follow. Carefully study the following data. 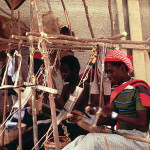 Raise revenues locally (within colony) through production and export of natural resources. Colonial state did not have money to subsidize cotton production, nor to guarantee a minimum price for cotton produced. Labor intensive: planting, weeding, fertilizing, picking, ginning. Volatile world market -prices are not stable. Malian farmers were responsive to incentives if judged safe and in their best interest. Using this data and what you already know about colonialism in Africa, work with a partner to complete the following exercise. 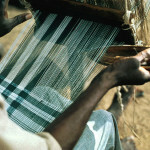 List all the reasons you can think of that would support the development of large plantation-like cotton farms in Mali. Now list all the reasons you can think of that would make this a poor decision. List all the reasons you can think of that would support the strategy to emphasize small farm production of cotton. Now list all the reasons you can think of that would make this a bad decision. Look over these lists. Based on your evaluation what decision do you think the French colonial government made? Why do you think that they made this decision? Economic decisions lead to consequences, some of which may be unintended. What do you think some of the consequences, good and bad, of this decision, may have been?